Do you know what kendler is? Have you ever seen a kendler? 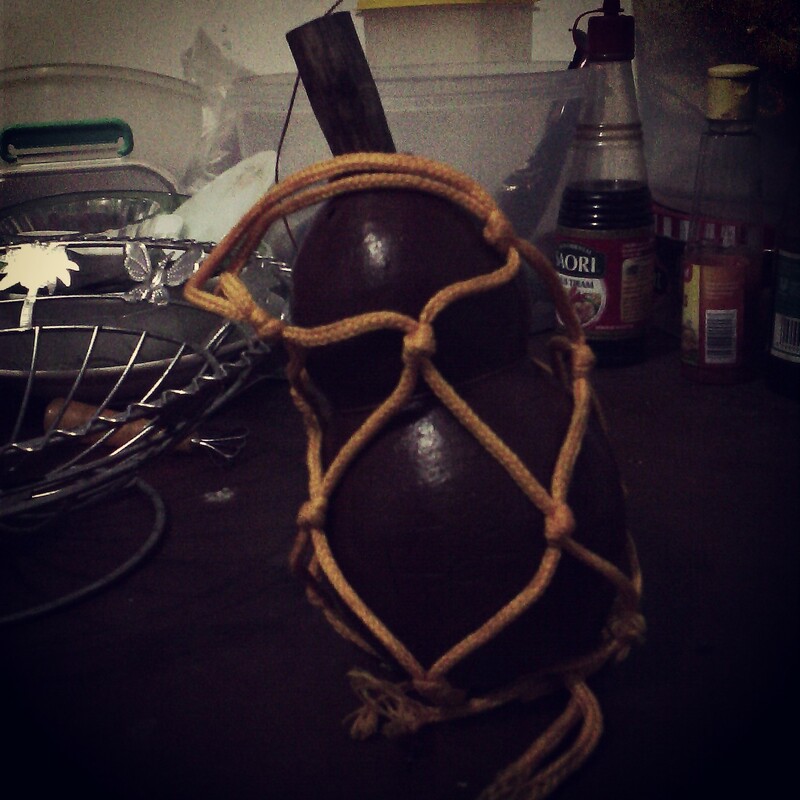 Well, kendler is a modern form of kendi which is used as drinking bottle. Its name is an abbreviation of kendi and tumbler so it becomes kendler. 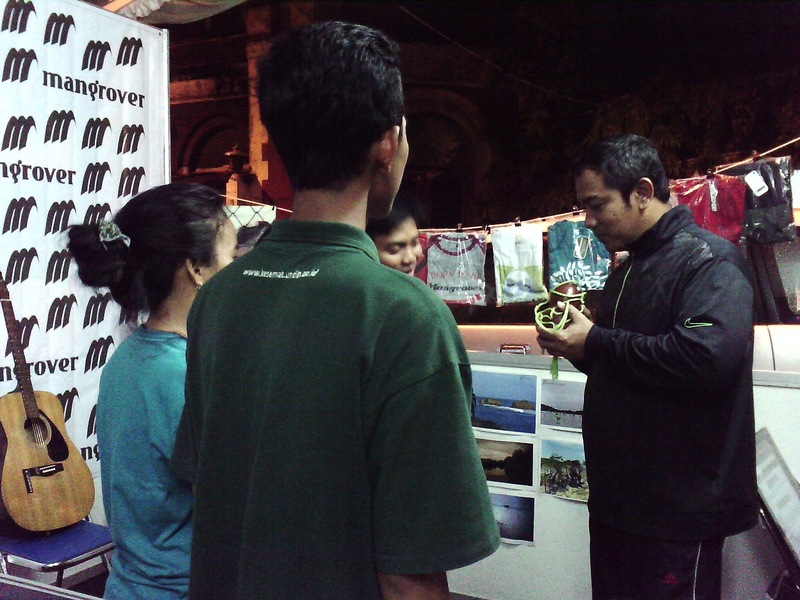 This innovation is a great creation of students of Marine Science, Universitas Diponegoro. I guess now some of you are thinking why those people decided to make an innovation from kendi, which is a traditional drinking bottle from Indonesia. Let’s make it simple, nowadays, people are creating many stuffs from plastic that only can degraded slowly while kendi which is made of pottery can degraded fast. Besides, by using a stuff made of pottery, we can reduce the global warming that increases every time. 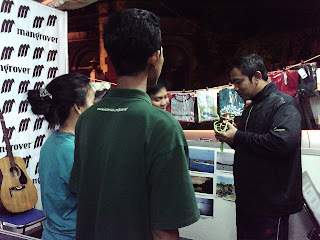 For those who are never see the kendler itself, here is the picture of the kendler that I got freely from KeSEMaT (Kelompok Studi Ekosistem Mangrove Teluk Awur) or Study Group of Teluk Awur’s Mangrove Ecosystem at Car Free Night Semarang. I do really appreciate this innovation of Indonesian youth and I hope people will more respect about the effect of global warming so that they can make other ideas to reduce it. Save our earth!